Value Care has been finding compassionate caregivers for those in need in Lake Worth since 2007. A locally owned Nurse Registry, we provide qualified home care referrals to all of South Florida, including Lake Worth and the surrounding communities. We connect people in need with qualified caregivers. After caregivers pass our rigorous FIVE STAR PROMISE tests, plus other legally required screening processes, then and only then will we match them with our clients. Caregivers who pass these tests are therefore more experienced, understanding and qualified. We believe you should be able to get More Help with Less Worry. 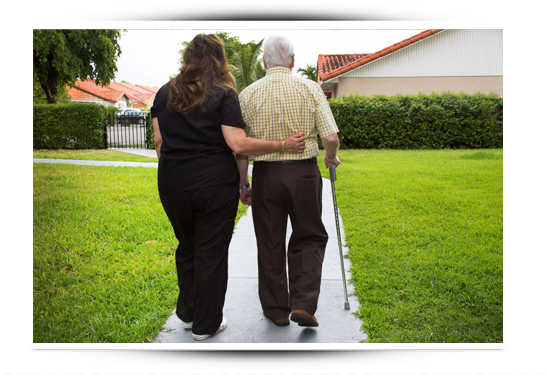 For people in need of home health care in Lake Worth, finding compassionate and qualified care can be overwhelming. Consider Us because of our Care Match Program and discover how our innovative programs and expert services can help. As you get to us know, we get to know you: our Customer Relations Professionals will consult with you about your individual needs before referring a caregiver to you. During this free consultation, we will ask you questions about your loved one’s schedule, care needs, budget, hobbies, activities, and what you are looking for in a caregiver. This way, we can be sure we are referring the best caregivers for you. We are so confident in our ability to find you the right match that we offer a First Day Satisfaction GUARANTEE. We want our clients to be completely satisfied with the caregiver they’ve chosen, so we follow up with them to make sure they are happy.